The Hague has become the second of the four major cities to form a coalition government following the local elections in March. Local party Groep de Mos, which emerged as the largest faction with eight of the 45 seats, will form a majority administration with the VVD, D66 and GroenLinks, who finished, second, third and fourth. None of the opposition groups has more than three seats. 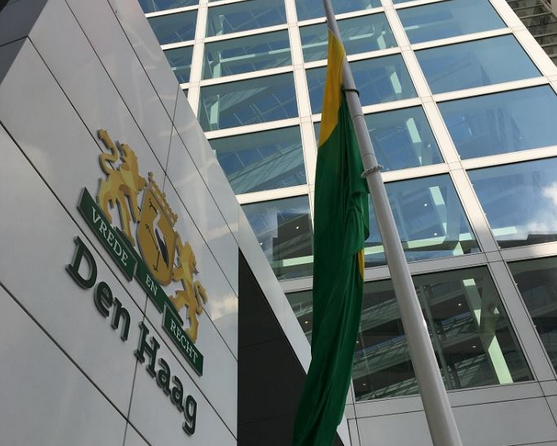 The deal in The Hague follows last week’s agreement to run the city council in Amsterdam between GroenLinks, D66, Labour (PvdA) and the Socialist Party (SP). In Utrecht GroenLinks are in talks with D66 and the Christian Union (CU), while in Rotterdam GroenLinks and the VVD are still searching for suitable coalition partners. The Hague’s new administration will present its programme for government on Tuesday.